St Patrick’s day has been quite the event since the early seventeenth century, and was started up to celebrate the arrival of Christianity in Ireland. These days, it’s also all about the culture and heritage of Ireland. And since it’s a holiday, there’s no better time to pamper and look after yourself – especially if you’re planning on having a little tipple or two. We’ve got together some great recipes and treatments to get you party-ready and feeling good. Easy to make, tastes great, and very healthy. 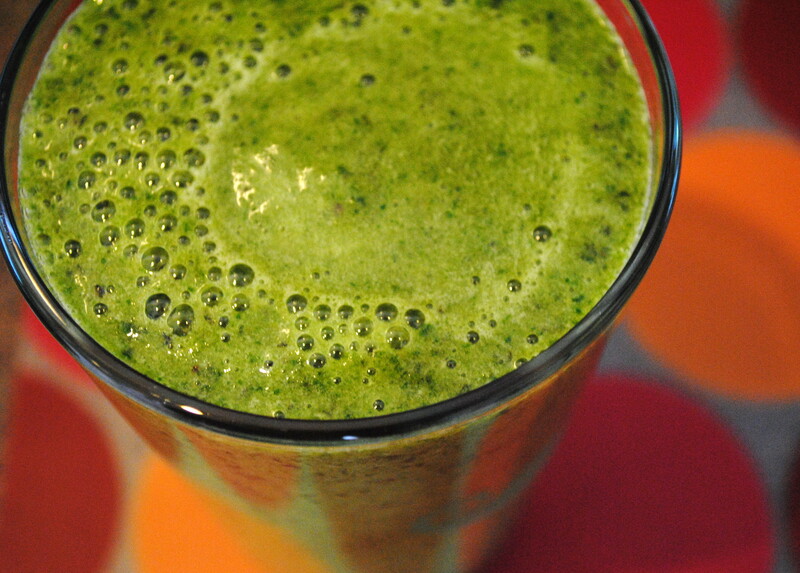 After the ingredients, all you need is a blender. Perfect for making in the morning when you can’t quite function properly yet. 1. Chuck everything into the blender and mix until it’s smooth. 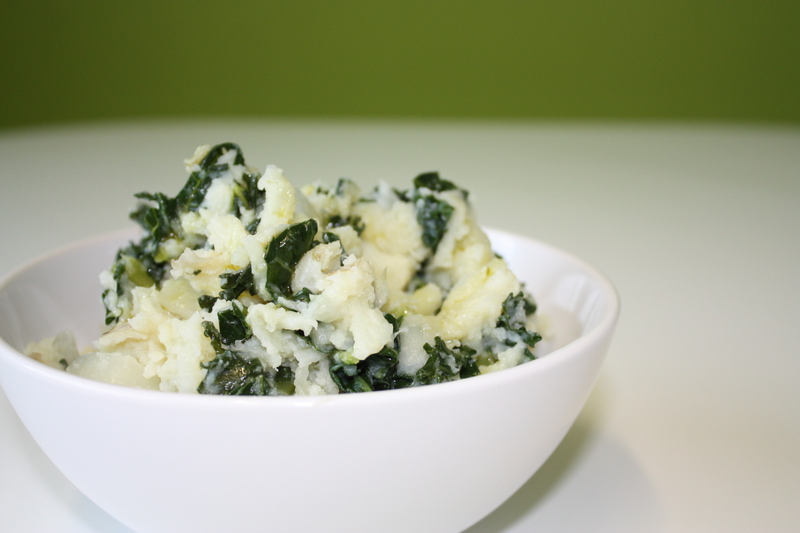 A traditional Irish dish, this jazzed-up mash is delicious, especially when served with sausages. 1. The ultimate indulgent, comforting food; not much is better than mashed potato. So start out by boiling the potatoes, after halving them. Get them on the boil for about 20 minutes. 2. Once you’ve drained the potatoes, pop the milk and onions in a saucepan and heat them gently. Don’t allow this to boil! 3. Mash up the soft potatoes with butter and salt until it’s lovely and smooth. 4. Pour in the milk mix, add a couple of sprinkle of pepper, and mix up. Relax and feel revitalised with this easy-to-make face mask. Simply slap it on, slip into the bath, pop on some relaxing Celtic music and get a bit of ‘me’ time. 1. 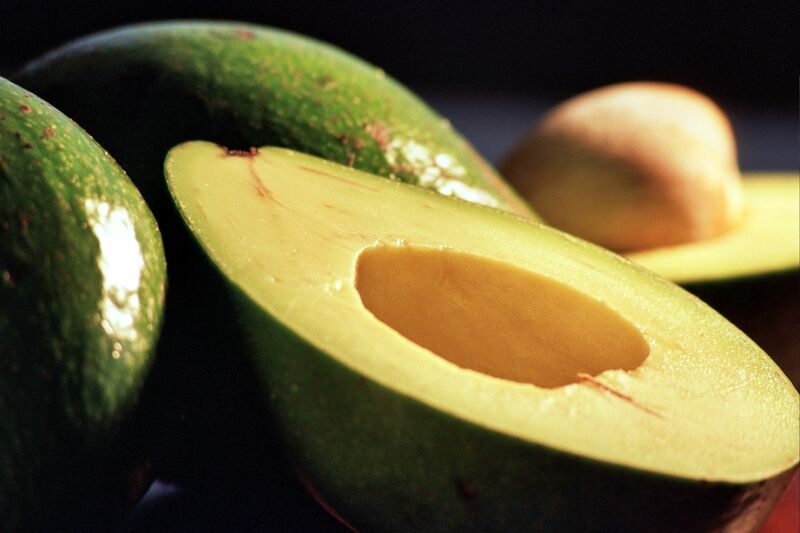 Mush up the avocado to get it smooth, and blend the rest of the ingredients together in a mixer. 2. Smooth onto your face, slip into the bath, relax. 3. Gently wipe the mask off after about 15 minutes for moisturised, smooth skin. Thanks for getting in touch, and for your feedback.